Jet plugins are the bundle of addons for Elementor page builder allowing to create almost everything in few clicks. Most Add-Ons work well with dynamic content. The plugins work well WooCommerce but for general dynamic content you’d need to use their own JetEngine which is an equivalent to ACF but just not as good as ACF. Crocoblock also comes with a vast amount of themes and extra’s making it a great package. 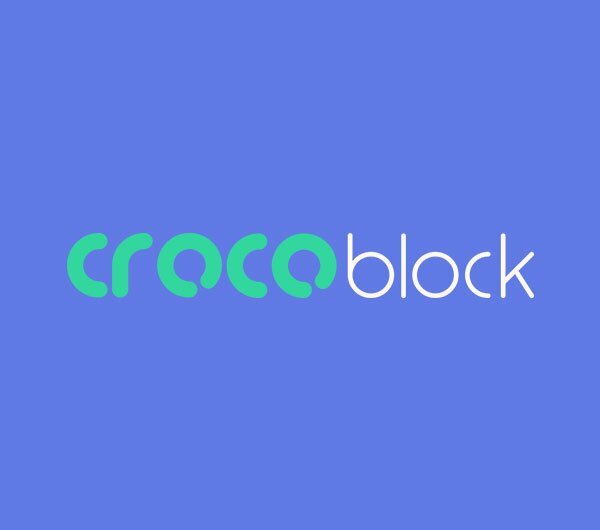 Buy any CrocoBlock or JetElements and get 10% off! Simply enter the code ‘AEUser’ to get your 10% discount.